We're ending the year with some spicey drama! 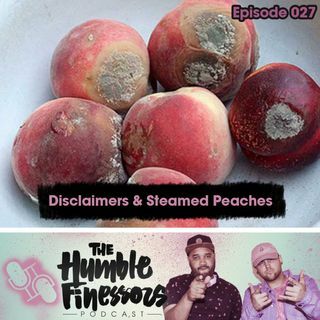 Peaches N Cream podcast had some "rebuttals" to our Episode 025, and we have a breakdown of what transpired. Things are getting zesty in the podcast world!